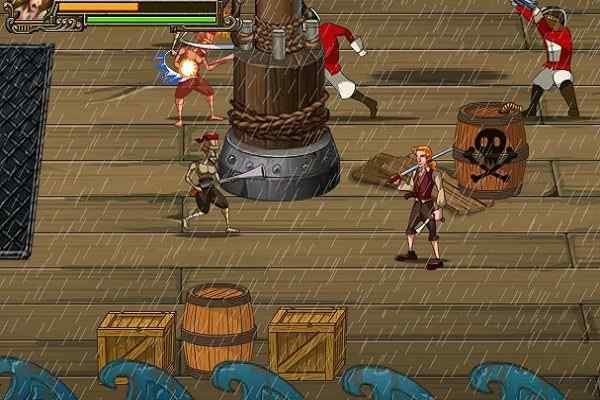 Kings Island is a hugely popular fighting game under the action RPG category. The crazy world of Kings Island 2 is just for you if you seriously have a desire of crying to the moon, want to break down your mouse with the unlimited clicks, and are much passionate for knocking down the hordes of furious, nitty enemies. 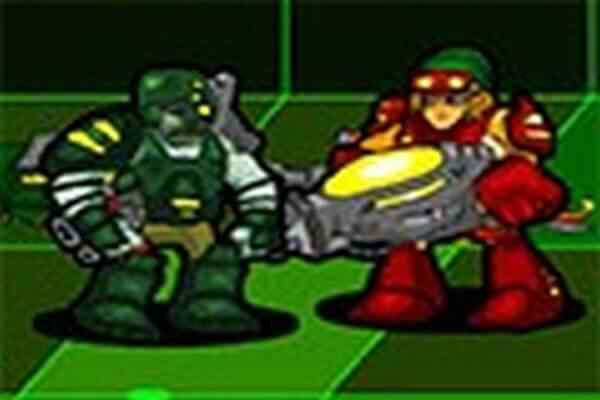 The second part of this Diablo-esque action RPG online game will allow you to reprise the role of Kaptivo. Use your magical powers and warriors strength to slay your foes and collect the items that would help you to achieve your mission and complete your entire journey with least possible hassles. 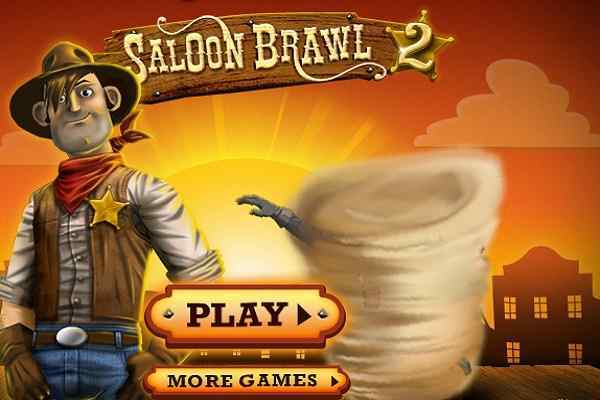 Good graphics and smooth gameplay are the major characteristics of this cool flash game. In this latest RPG, you get a chance to hack, slash, as well as explore your way through King Island. 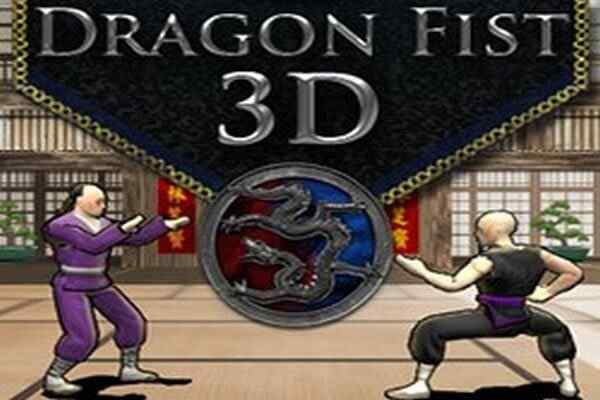 This, one of the best action games to play for boys, can be easily played with the help of mouse. Click and use the drag and drop to use, move & use objects and take quick actions. The interface includes the potions and scrolls that you can use to click their icons or press the keys from 1 to 5. You can also access Journal/Log, Inventory and Characteristics screens by just clicking their icons you can easily find on the interface. The utilization of the keys like I, L, C can also help you to reach them. The sequel to the action hack & slash RPG King Island has a lot to offer to you. 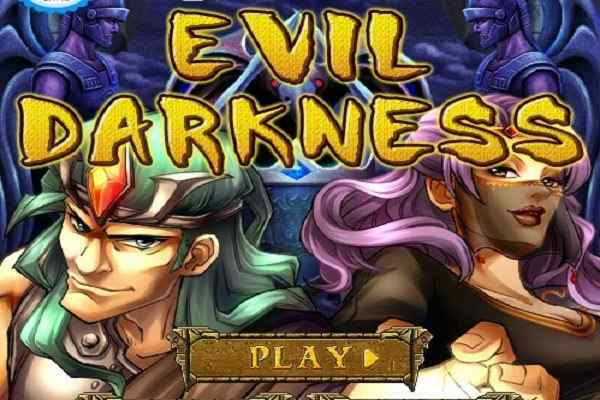 Go through different levels of this new browser game to overcome your enemies and lead your character with the mouse in the best possible way.